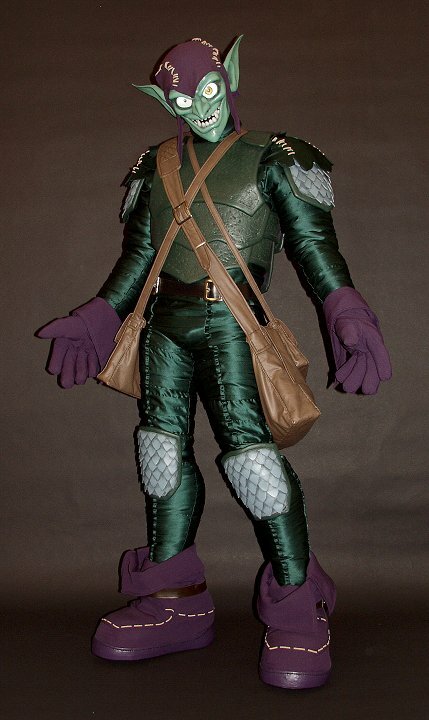 Look like the classic villain of the Batman series, the Green Goblin, with this glitzy verdant collection. 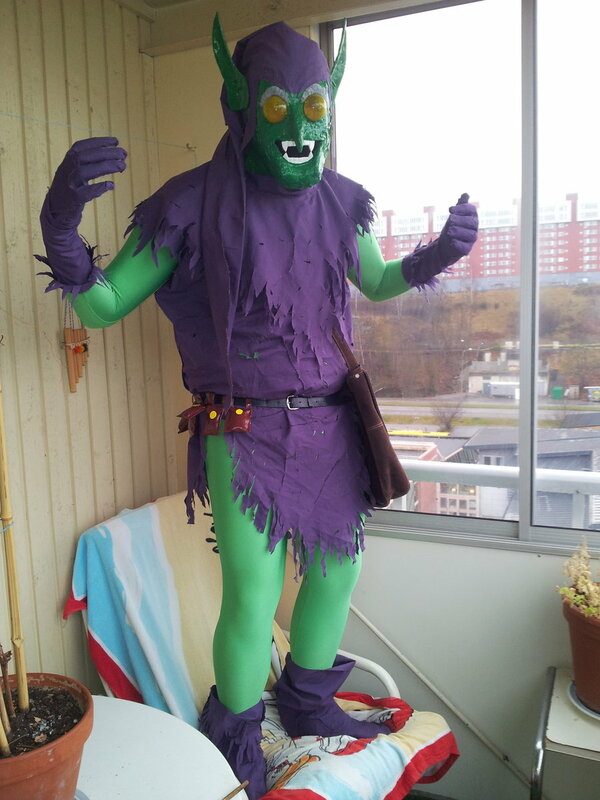 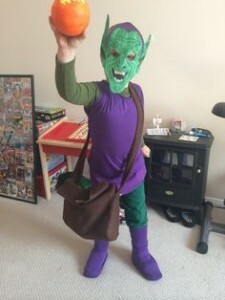 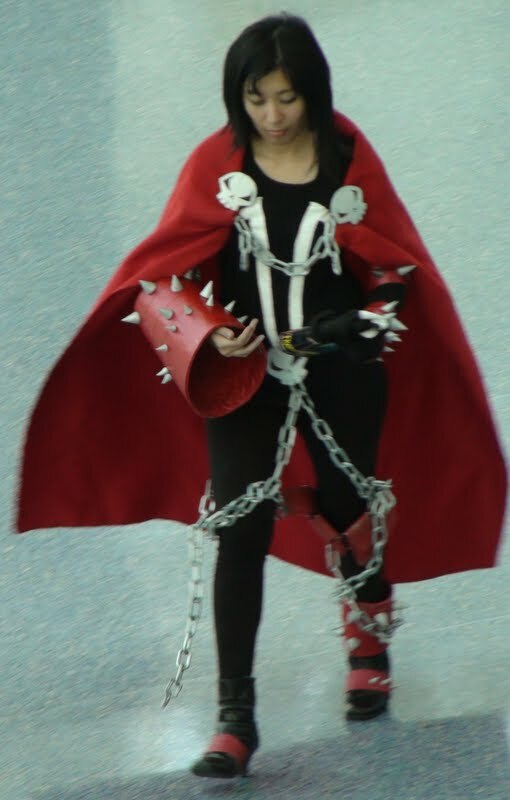 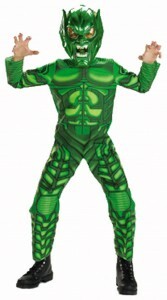 You are sure to scare off the people standing close to you with the ferocious looking costumes. 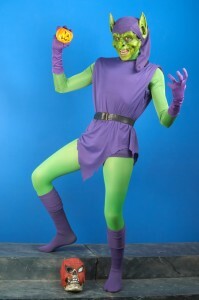 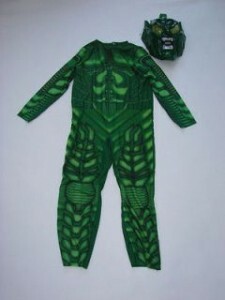 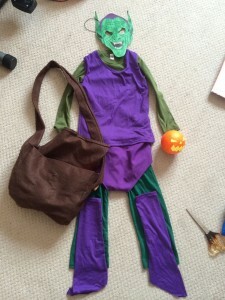 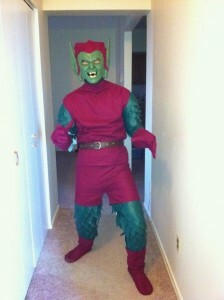 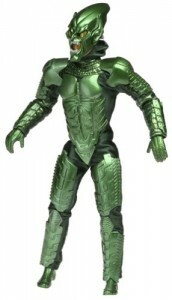 Men will look the symbol of terror in superhero themed parties when clad in this shining green armor. It will be fun watching kids try to scare you with eerie postures when clad in these lush outfits.